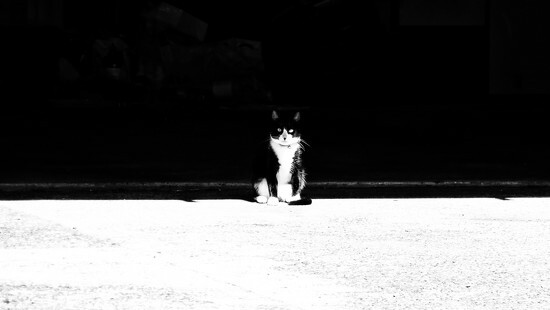 Congratulations to kali @kali66 for her minimalistic "looking for a black cat in a dark room." You are the winner of get-pushed-349 and now have the honor of selecting the finalists and hosting the vote for get-pushed-350. kali @kali66 Love this image. So well composed! @kali66 Have you set up voting for Get-Pushed-350? @tdaug80 oh dear, thanks for the reminder!